I’ve been in a weird space lately, partly because I’ve had even more health issues to deal with (doctors thought I had a hole in my heart and I had surgery on my face to remove basal cell skin cancer). And dealing with those health issues instantly derailed me with my “Use It or Lose It” project. Not sticking to that made me feel bad because I seriously need to do that. But I will get back on that. I’ve been feeling a little lost and stressed and like I needed some sort of a fun, but easy project that didn’t take much time and got me back into being creative. I also realized, I used to never leave my house without a camera, but that has changed too. I think of myself as a photographer, but lately I’ve only been taking pictures of my pets, or the stitches & scar on my face. I seriously need some new material and inspiration! I know it’s short notice, but want to join me? It doesn’t matter if you’re a photographer or not. It’s just a fun project to seek out a little slice of joy every day and document it for yourself. 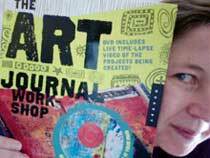 And, it would create nice photos to add into journal spreads, a gratitude journal or to make a little book–either make it at the end of the month, or add a new picture every day. I like those ideas. And it could be ongoing. Now I’m getting excited! Okay, I’ve made a little badge to add to your blog if you’d like to join me. Just copy the code from under the badge here or in the right sidebar of my blog. 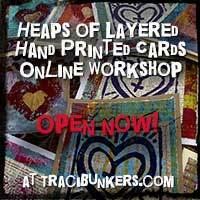 If you’d like, you can also add your name & info to the List Of Participating Artists. Tell your friends! Anyone can join the fun. 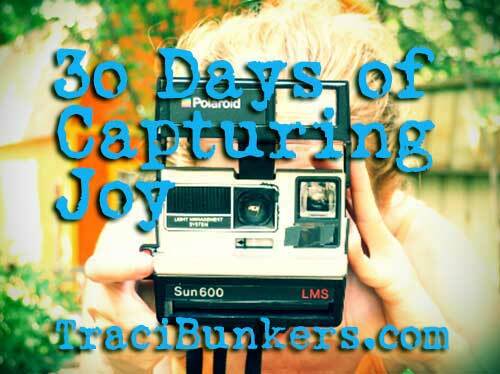 If you are sharing your photos on instagram, twitter, or anywhere that uses a hashtag or tag, use #30daysofcapturingjoy (with or without the #, depending on where you are posting). That will make it easy for people to find them. 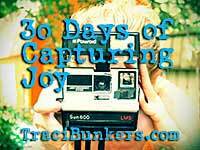 Posted in 30 days of capturing joy and tagged 30 days of capturing joy, joy, photography, photos, self-care. I may try to post this on my FB. Hello. I don’t have a blog or a website either. I was just surfing for an encouraging place and I came to you. I am so sorry that you even have an MRI page in your journal. Is this just for photos or can it be arty painty stuff too?